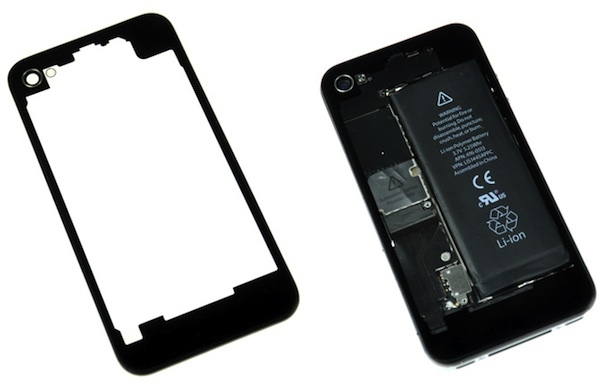 "Apple engineers went to great lengths to conceal the innards of the iPhone 4 with an elegant glass case that looks like a cool black monolith, but now teardown wizards over at iFixit have tweaked that design in order to expose the guts of the handset to the world." I suppose if the back of my iPhone 4 were damaged, this might be a nice option, and cheaper than a regular repair since the glass panel sells for $29.95 USD. A caveat though, this will only work on the GSM iPhones due to the layout change with the CDMA version, sorry Verizon customers! You can find out more at the iFixit site.